An operation theatre technician is a person who looks after all the work and management of the operation theatre which includes managing the patients in & out of operation theatre, looking after all the surgical instruments, their sterilization, arrangement of operation theatre table, dressing table, instrument table, anesthesia table as well as management of the staff. Looking after the drugs required for surgery, anesthetic gases, drapes & all the linen & their sterilization. 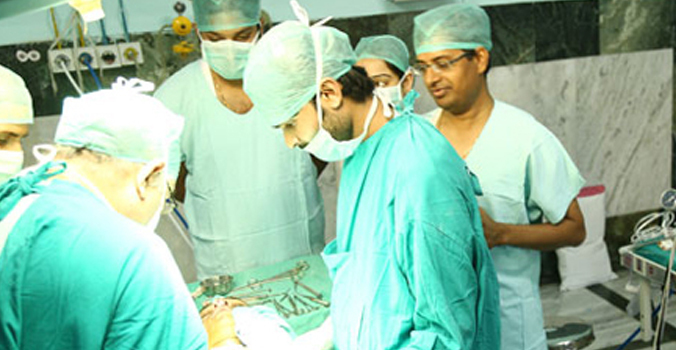 He / She also assist the surgeon during the operations. In short, therefore, an operation theatre technician has to manage & organize whole of the operation theatre with out whom no surgeon can operate on the patients & neither can a hospital or a nursing home run or be complete. Must be 10+2 , Intermediate pass with science subject.